Set in contemporary Chicago and Bowling Green, Kentucky during the last decade, this novel follows an enterprising young businessman caught up in the moneyed world of Chicago finance with its great expectations and looming pitfalls. His personal life suffers from inadvertent tragedy that is beyond his control, as well as, a shallow approach to life’s deeper meaning. 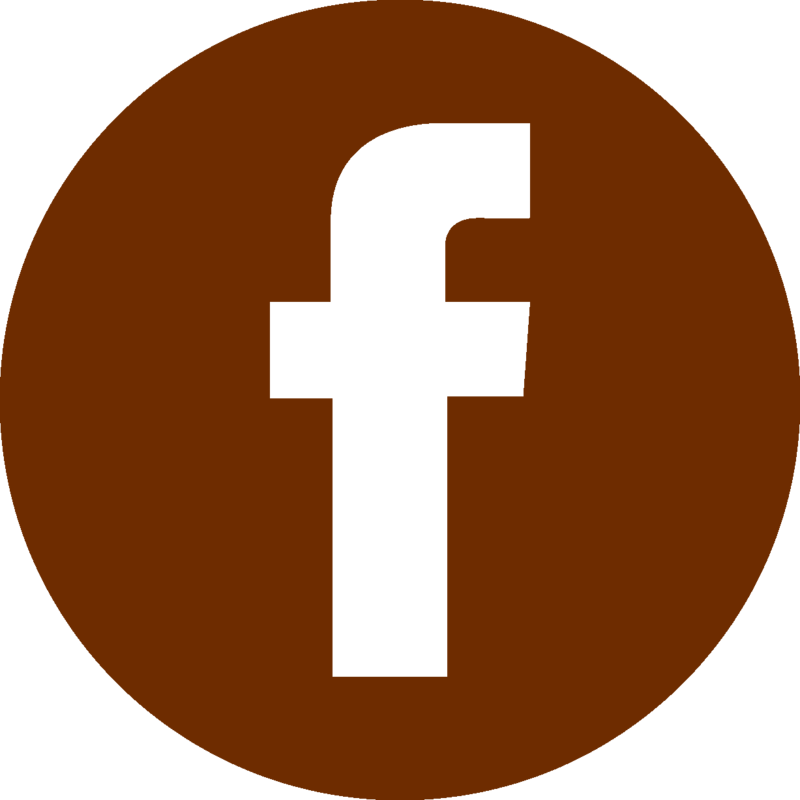 The protagonist changes as he navigates various roadblocks and with the help of Christian friends grows into a man with a changed sense of purpose. A move to the small city of Bowling Green enhances his new life. He finds significance in making choices that serve others instead of self. You will remember this character. It was an inspiring story about love, life and friendships and how sometimes life has a mind of its own. I felt connected to the characters, got caught up in the story and couldn’t put it down. I loved the book. I hope to see more from the author. More than met my expectations! This book immediately captured my attention and kept it all the way through. There was an emotional story line that weaved its way through time and relationships that kept me wondering what was next and what was next was never what I thought it would be which kept me intrigued. It is a great, easy and quick read and will leave you wanting to finish it every time you pick it up. I hope there is a sequel to this because it left me wanting more. Larry B. Gildersleeve’s debut book is absolutely worth reading. There is a lot of ‘what’s next’ and hardships and redemptions and mystery that make this a very interesting story. I’m not really into fiction stories that much but this one got my interest from the beginning and all the way to the last page. Even though this is a novel, I felt like I was watching the story unfold in front of my eyes as a real event. Gildersleeve is an excellent storyteller. You understand what he is saying and not confused what is happening. Just wondering when his next book will be published. I have had the pleasure of knowing Larry for many years and I am so impressed to find his new talent revealed by this marvelous book. I found it to be intriguing and uplifting. Dancing Alone without Music fully engaged me from start to finish which is quite rare in a book. If you like books that weave a good story and give you a feeling that all is somehow right with humanity then this one is for you! My wife is an avid reader of Christian Romance novels and thoroughly enjoyed this debut. Surprisingly, I was also very impressed, even though I would consider my genre more action/adventure. It’s hard to believe that this was the author’s debut novel, considering the intricacies woven throughout, and his ability to tie it all together. 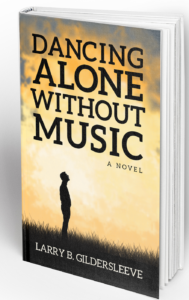 It has been about six months since my wife and I enjoyed “Dancing Alone Without Music.” We are both very excited upon learning that this authors next novel is close to being released. We are very much looking forward to another great reading experience. Impressive first effort by Gildersleeve. This is a timely, thoughtful story about figuring out what is most important in life, that should resonate with many readers. The author has created a number of memorable characters – I feel like this could be the first in a very entertaining series. book charmed me as a southern gal that spent some time in Yankee land (and escaped too!!!). It was nice to see those virtues come through even if the author considers KY quintessentially southern (ain’t that right, Quinn…lol). There is some small town charm but wish the ladies had more of a voice instead of supports ben, the lead, no matter what (grrr). The plot moves fast, there is drama, there are tears. I enjoyed the surprise at the end, but I found the book was otherwise very predictable. Each relationship brought different revelations which could have been accomplished in the context of one relationship with less tragedy. 1 death would have been plenty. I would like to have investigated the lost son more. All considered…good first book. Just got done reading and Larry I will buy your next book! Great story / Had me crying a few times.. Always believed that I had perfect control over my emotions but not while reading this book! My heart was drawn progressively deeper into the story line with each new page. Very thought-provoking and often moved “a little too close to home!” Highly-recommended read. Very good book by a first time author! Kept me entertained and intrigued. This debut novel is an easy and captivating read. The characters are easy to relate to and the story line is thought provoking. There is an unexpected emotional twist toward the end. I will probably read this again and eagerly await the sequel! 5.0 out of 5 stars A Non-Book-Readers’ Book! I am not a reader, BUT, Dancing Alone Without Music is a story that will not let you put it down! Each page has something of value, making it desirable to get to the next page as quickly as possible. It is easy reading…..perfect for a non-book-reader like me! Lives unraveled by arrogant self-deception and selfishness lead to disastrous consequences. The tumultuous journey of gut-wrenching sorrow and ecstatic joy reveal the power of truth, strength and faith. A novel about success, love, and maturity-of-personhood. Growing from your losses and superficialty, and awakening to the more fruituful human-journey, with a growing base in genuine spirituality. 5.0 out of 5 stars A Surprise to me! I am not normally a reader of pure fiction but Larry’s book grabbed my attention and wouldn’t let go. I highly recommend it for man and women readers and look forward to the sequel. 5.0 out of 5 stars Prosaically written and easy to read. Dancing alone without music is a great read. Many thoughtful insights into human nature prosaically described. The author has a natural gift of connecting with the reader. Many more reviews can be read by CLICKING HERE. Thanks to everyone who took the time to review my book!